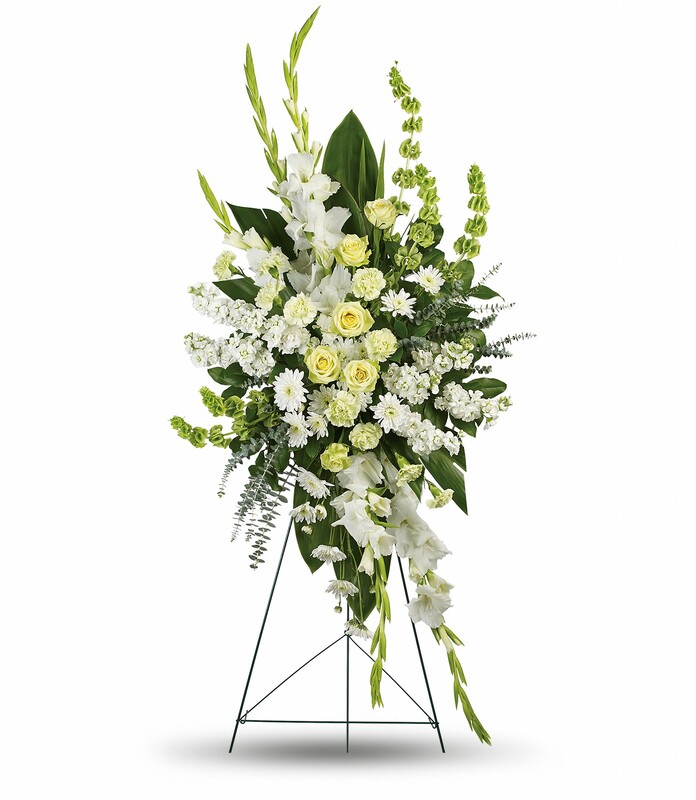 Provide comfort for the family of John Rose with a meaningful gesture of sympathy. John “Jack” Rose of South Scranton died Sunday February 3, 2019 at the Green Ridge Health Care Center. His wife is the former Barbara Rade. Born in Scranton he was the son of the late Carl and Margaret Reuther Rose. A graduate of Scranton Technical High School, Class of 1965, he proudly served in the United States Army as a medic in Vietnam and was awarded the Purple Heart for his courageous efforts. Prior to retirement he was employed for over 35 years for the Scranton Times. Jack was a member of VFW Post #3451. He was a diehard New York Yankees fan, but above all his loved his family and especially adored his granddaughters. Jack’s family would like to extend a heartfelt thank you to the entire nurses and staff at the Green Ridge Health Care Center for all of their years of kind and compassionate care. Also surviving are sons David Rose and wife Michaeline, and Stephen Rose and wife Kimberly J., all of Scranton; daughter Kimberly M. Rose, Dalton; granddaughters Whitney, Emily, Auriana, Annalyse, Eislyn, and Savannah; brothers Carl and Kenneth, both of Scranton. He was preceded in death by son Ryan Rose. Funeral services will be held Thursday at 7 pm in the Miller Bean Funeral Home Inc., 436 Cedar Ave. Scranton with Rev. Clinton Randall Pastor of Hickory Street Presbyterian Church as officiating clergy. Friends and family may pay their respects Thursday from 5 pm until service time. Interment will be private at the convenience of the family. 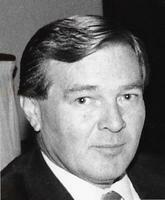 To send flowers in memory of John Rose, please visit our Heartfelt Sympathies Store. 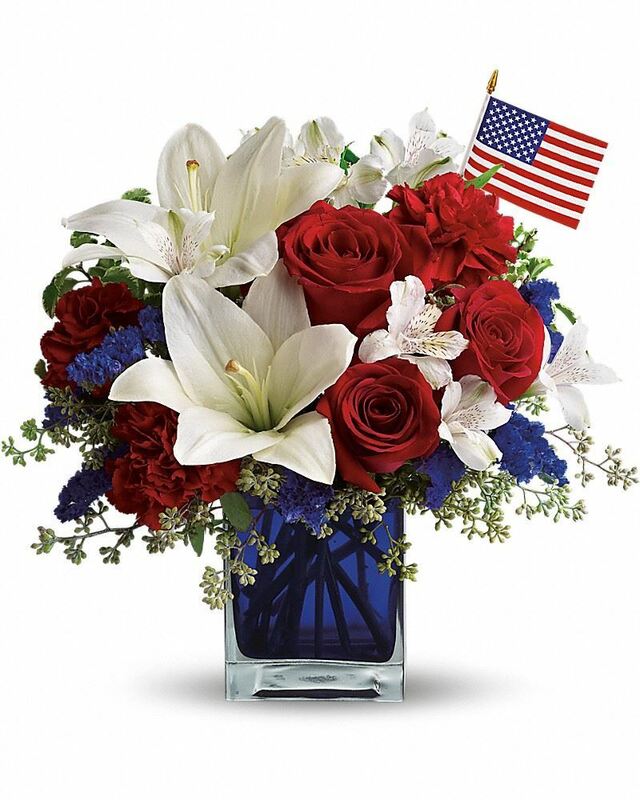 Colleen Nelson and Casey, Madison, Beau, Titus, Shirley and Paul Rade have sent flowers to the family of John Rose. Colleen Nelson purchased flowers for the family of John Rose. Casey, Madison, Beau, Titus, Shirley and Paul Rade purchased flowers for the family of John Rose.